Fanciful storage. Either round or square! 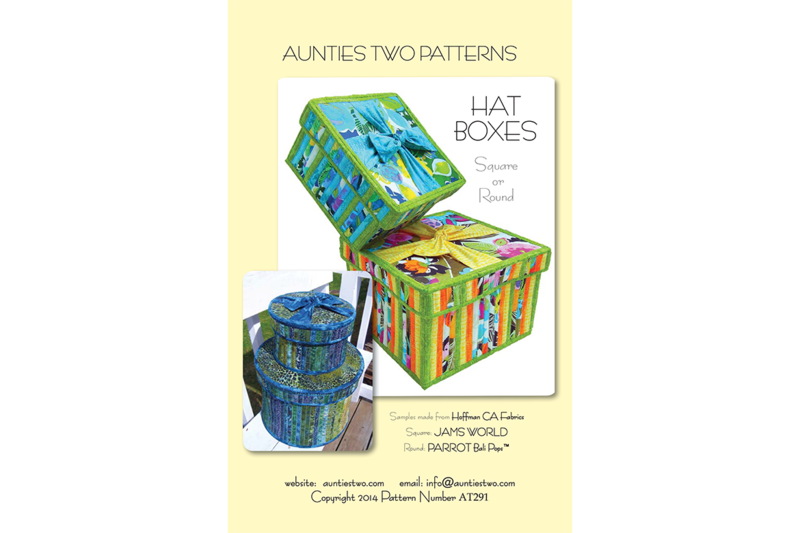 Size: Medium Round or Square - 10" x 6"; Large Round or Square - 12" x 8"